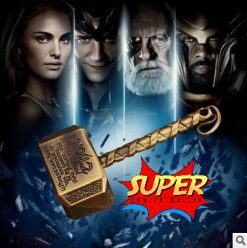 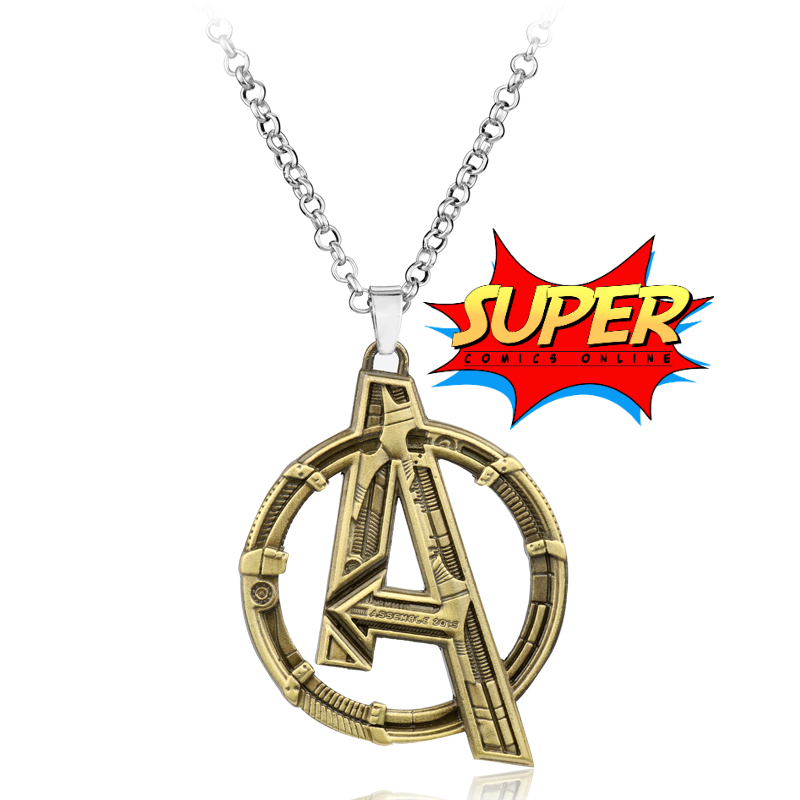 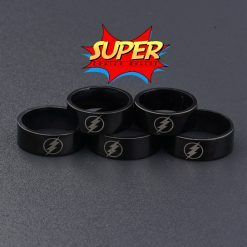 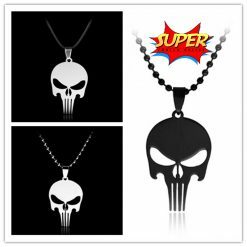 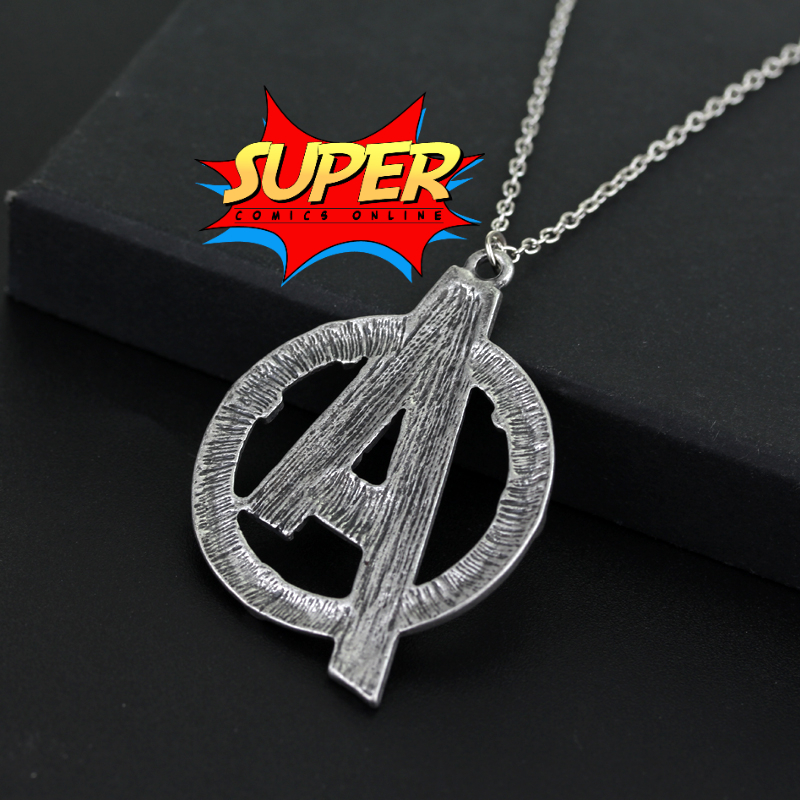 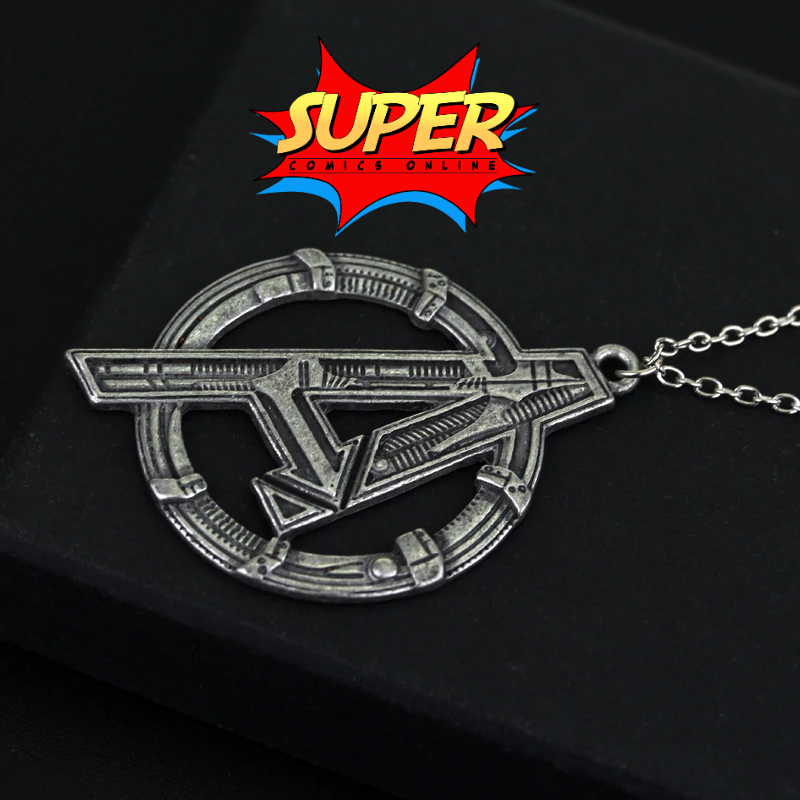 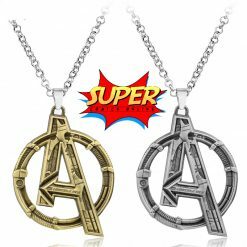 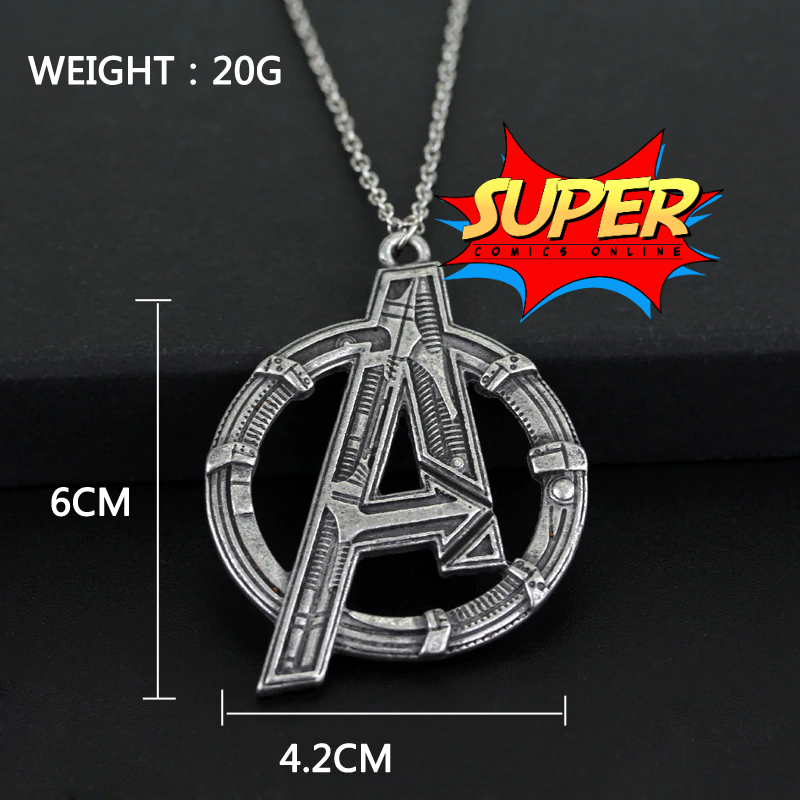 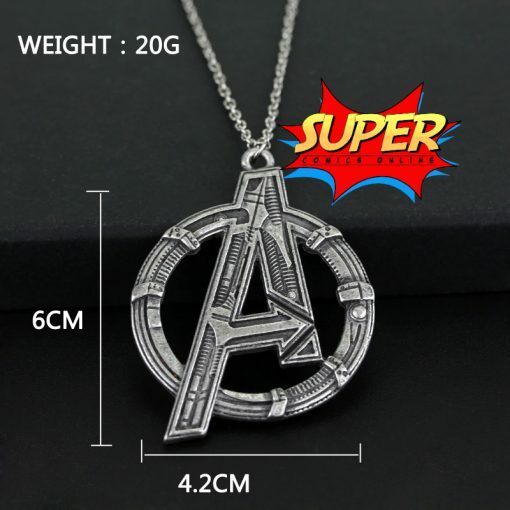 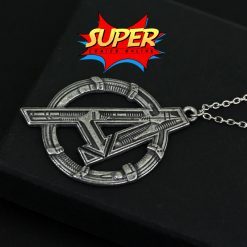 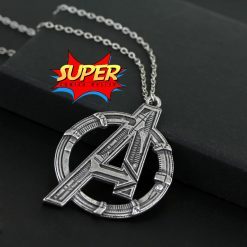 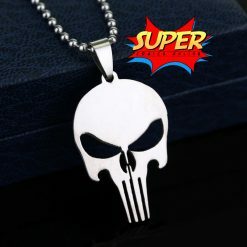 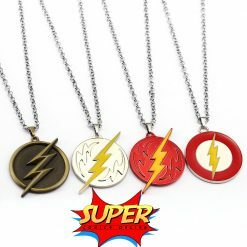 Our superhero necklaces are created to last and look good for years to come. Made from a sturdy metal and designed with high detail, they would make a lovely gift for friends and family or even a gift for yourself! 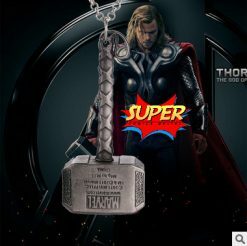 As per description. 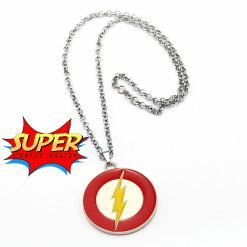 Surprised heavy pendant. Great detail. 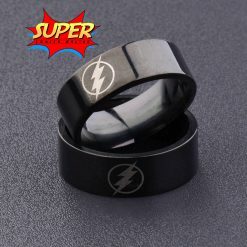 A little more than a month to MO, everything is fine.